Good basin strainer for bathroom or kitchen basin, round mesh hole for garbage stopper. 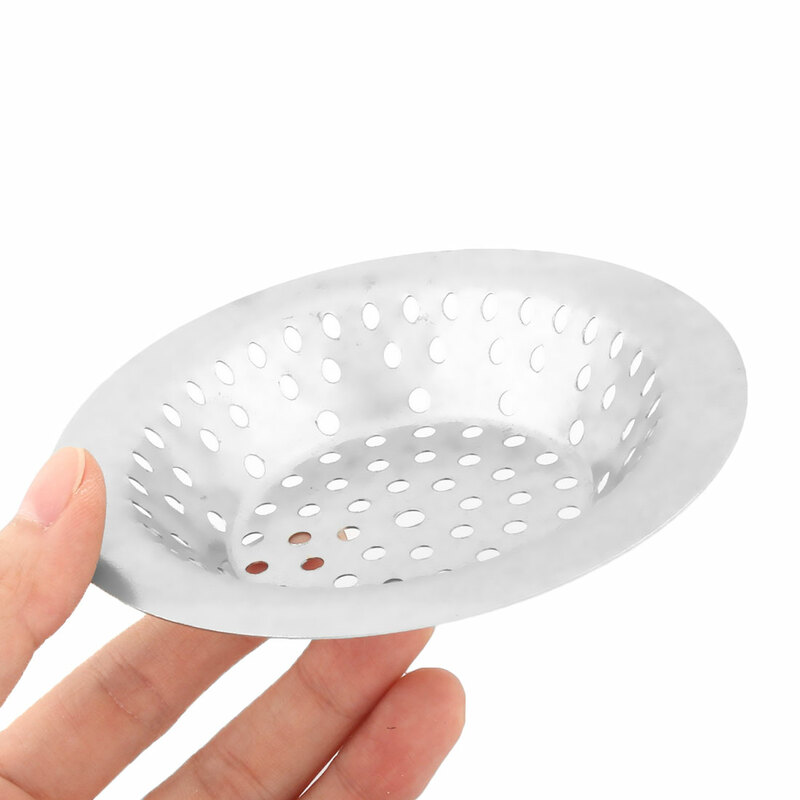 This sink strainer will help you easily to prevent rubbish on your drainage system. A must for your kitchen basket or bathroom sink. Available Quantity: 1pcs, 2pcs, 3pcs, 4pcs.